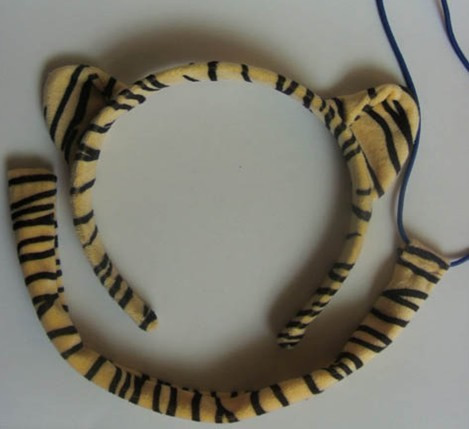 Tiger ears headband with blank, ears are bendable. Not for children under 5 years of age. The rush service is available. [Imprint size] 1" x 1"